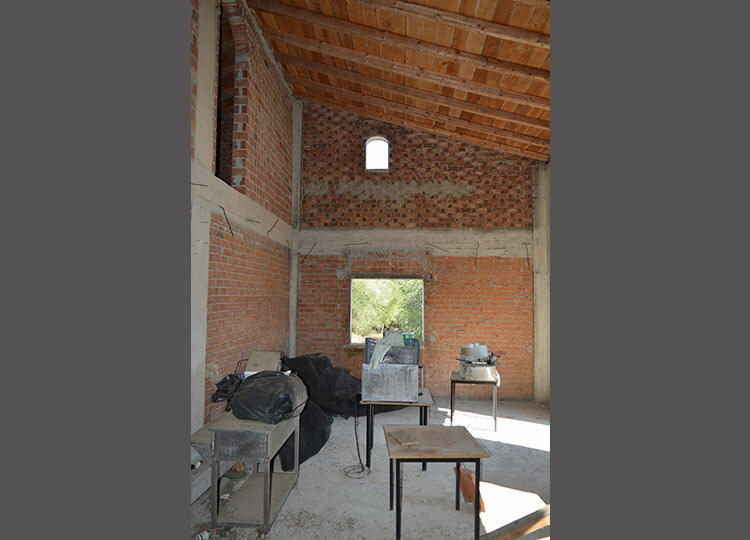 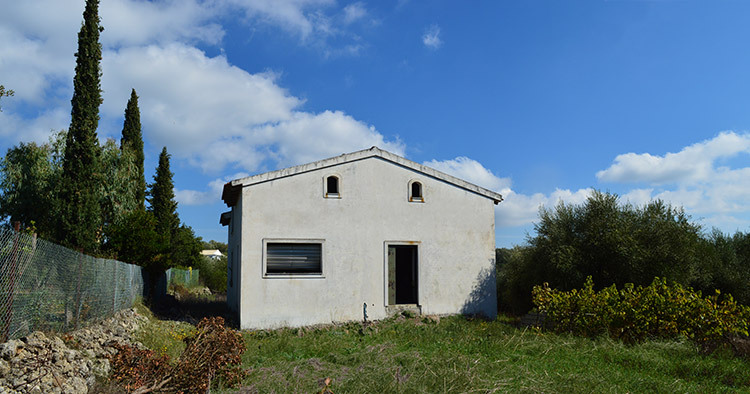 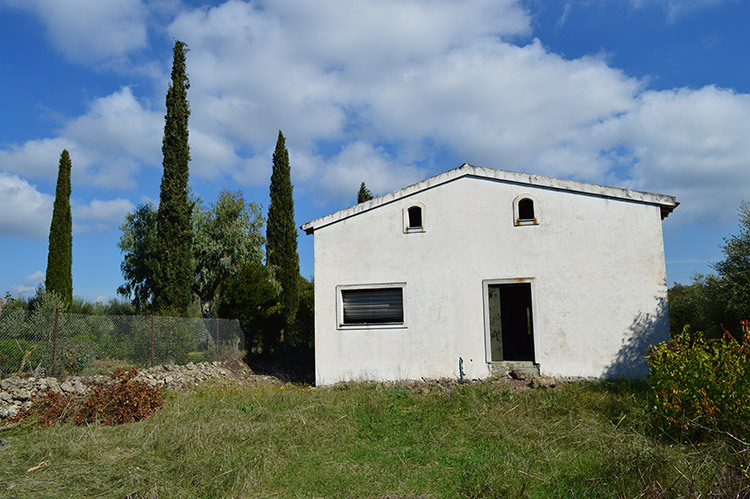 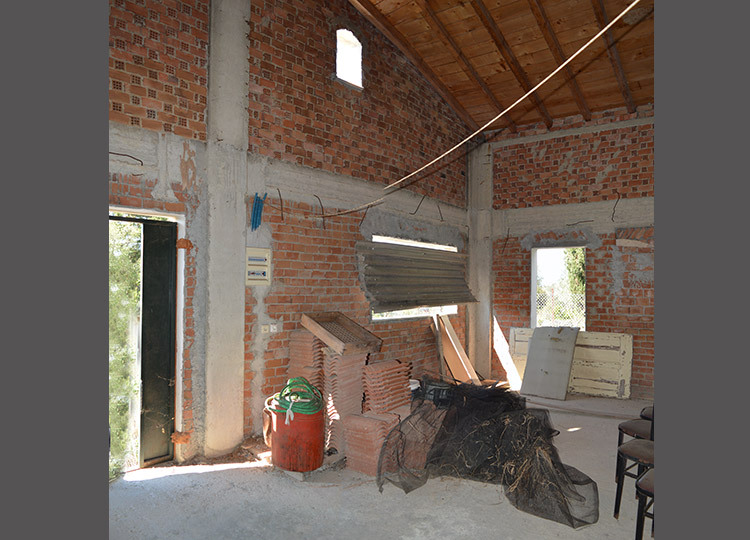 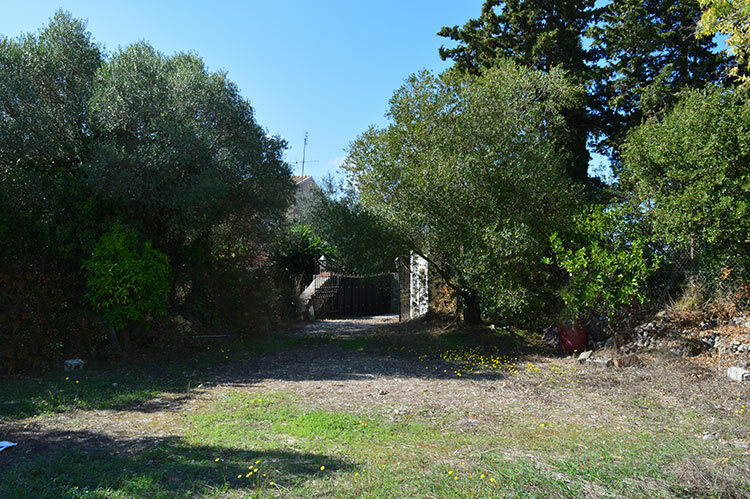 This unfinished house is located on the outskirts of the village Kokkini, in an developping area with several new properties in the neighbourhood. 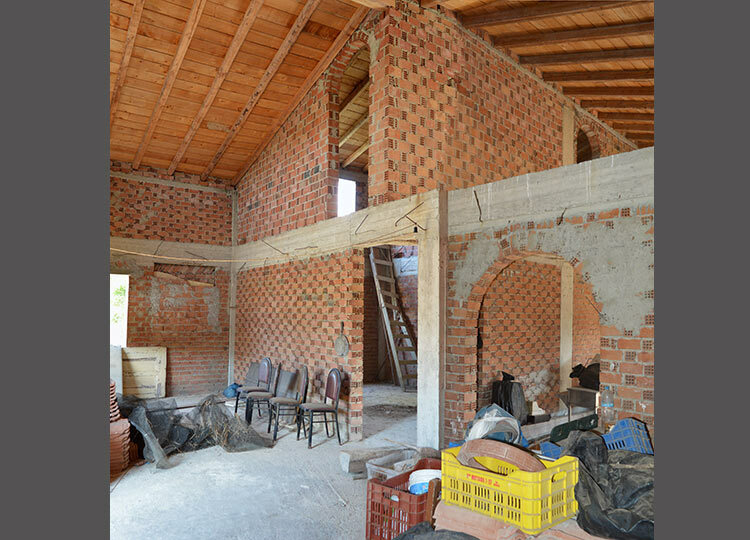 The house until this stage was built in 2010 and comprises of a spacious and high ceiled lounge and open plan kitchen. 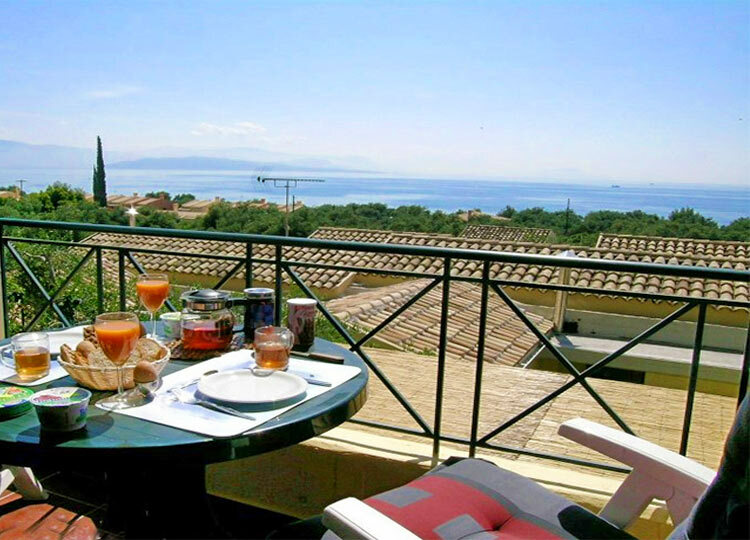 At present there are two bedrooms but a mezzanine or a second floor could create another 2-3 bedrooms which would extend the building size to 200 m2 and provide a sea view from the second floor. 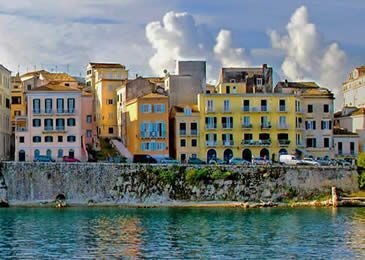 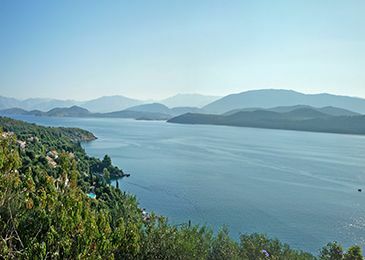 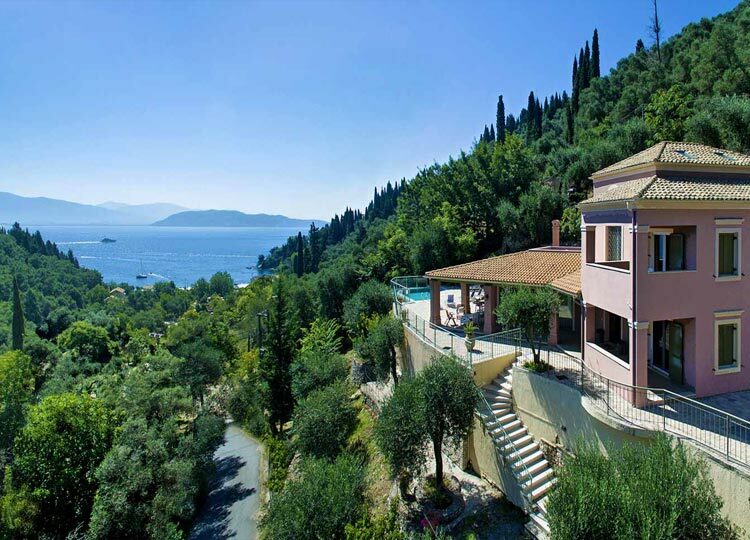 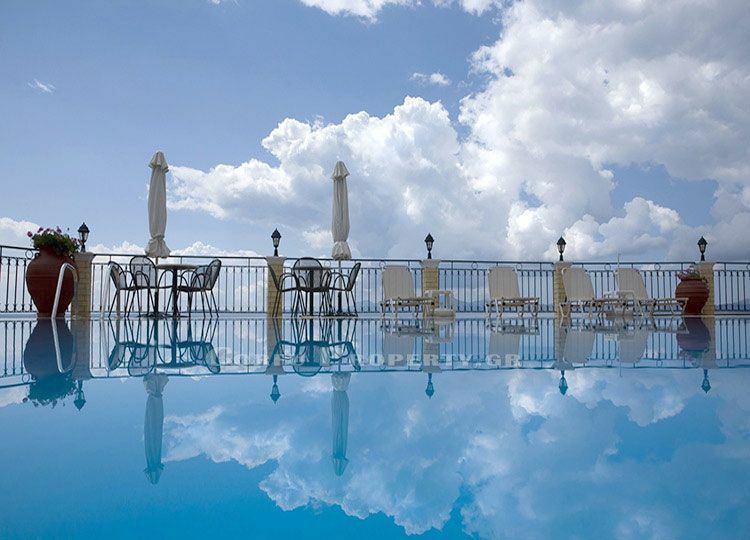 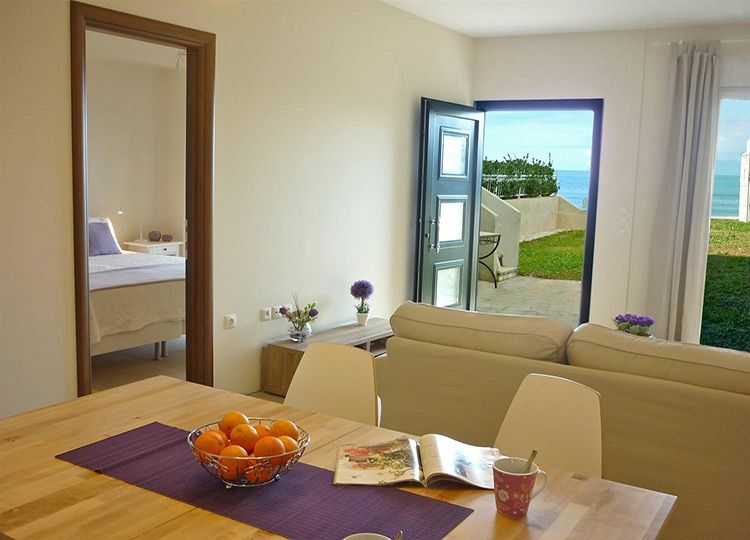 CORFU TOWN: , BEACH: 4 km, PORT: 9 km, AIRPORT: 10 km.